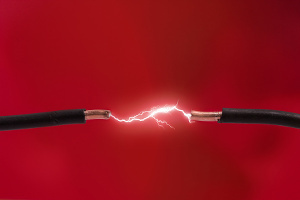 A stable power supply is the most important basis of your IT and company infrastructures. The Kentix PowerManager offers the easiest solution to monitor these completely and to integrate them into your network. The advantages are on the one hand the choice between wireless and wired meters and on the other hand the simple IP network integration. The central unit, the Kentix PowerManager, offers full SNMP V2/V3 support, an easy installation and a web-based user interface with all important data. 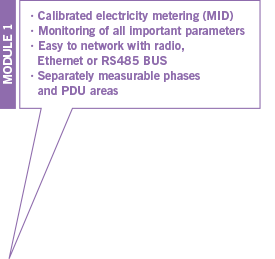 The combination of the Kentix PowerManager as a central unit in connection with the ZigBee-radio-based SmartMeters offers enormous integration and cost advantages in contrast to wired systems. Due to the radio technology, power and fuse outages can be reported reliably. The new Kentix PDU series has been developed in cooperation with long-term Datacenter customers and according to simple specifications. 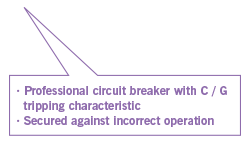 The aim was to develop a PDU that meets the essential requirements of a robust and fail-safe power distribution. 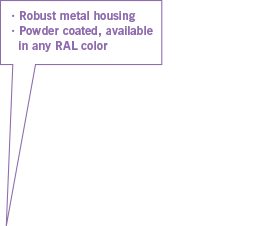 We have focused fully on using the most proven power distribution components, including only the really important features. 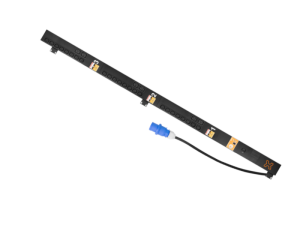 The result is an ultra-rugged PDU that meets all the requirements for current measurement and monitoring and can be managed using state-of-the-art interfaces (SNMP V2 / 3, JSON). 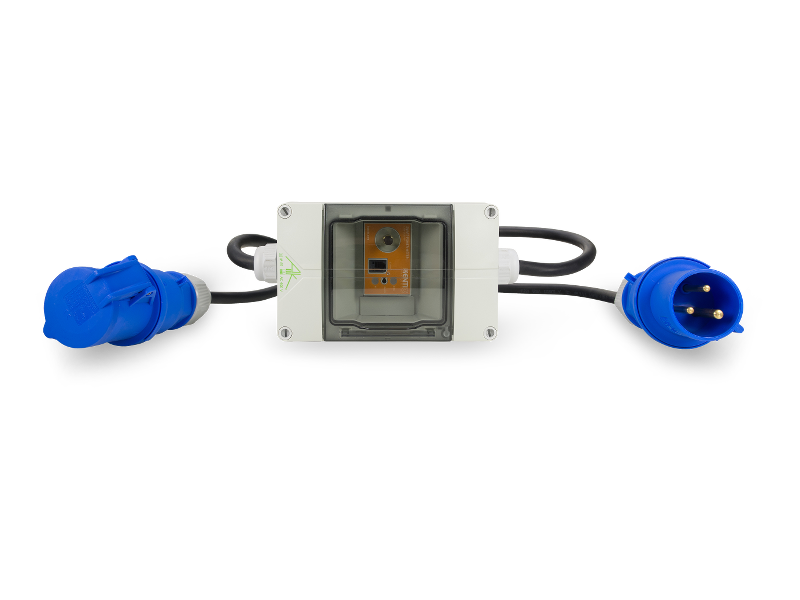 The design as a wireless PDU simplifies networking within the data center. Especially for larger data centers, we see great benefits from using the proven ZigBee wireless technology. The Kentix PowerManager manages radio- and bus-capable electricity meters. All measured values merge in one web-based surface. The PUE (Power Usage Effectiveness) value is automatically determined. Moreover, all data and alarm values are available at any time via SNMP V2/3 and are easily integratable in superordinate management systems. The Kentix SmartPDU Series is designed as a modular PDU based on the highest standards of electrical engineering. Only standardized modules such as smart meters and intelligent mea suring and safety devices are used. 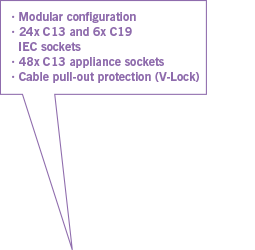 The PDU offers two installation areas for a wide variety of extensions. Kentix InlineMeters are directly applicable. As extension meters they integrate consumers into the IT infrastructure or engineering rooms without great effort. Due to the ZigBee radio technology, a stable wireless network is established without complex wiring. We have answers! 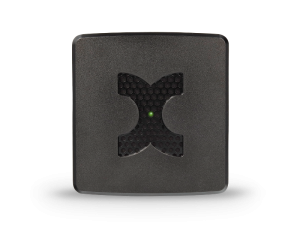 In a free and non-binding Live Online Demo, a Kentix employee will explain everything you need to know about our 360° Smart Building Security solutions - comfortably at your own desk. Make your individual appointment now!